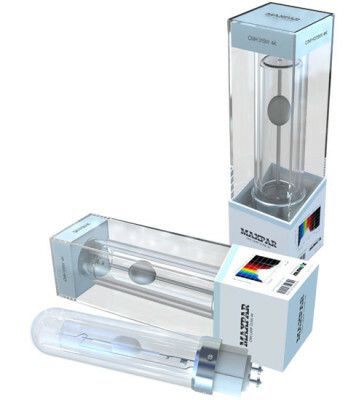 Ideal for cloning, vegetative growth and flowering! 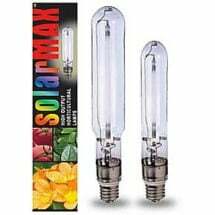 The NEW MaxPar 315W Ceramic Metal Halide (CMH) lamps are considered a valuable component in any indoor garden setup. 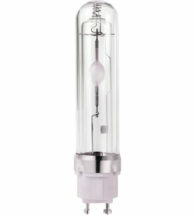 Provides a broad spectrum “white” light with excellent PAR value per watt, plus more energy in the ultraviolet range. 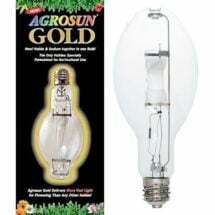 These energy efficient bulbs create a fuller spectrum of light that increases the growth, overall health and yield of your plants. 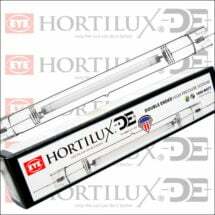 Use as primary vegetative lights, or as supplemental full spectrum lights for large flowering operations.